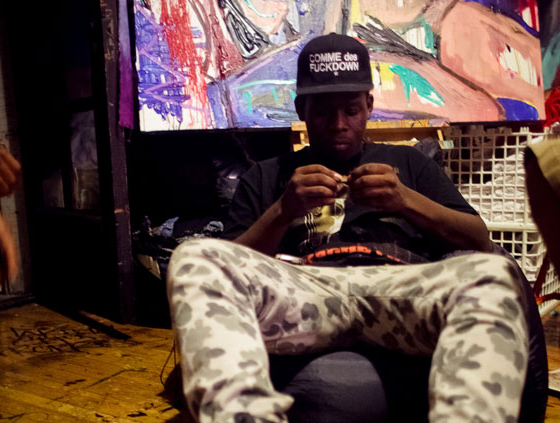 Detroit artist Chavis Chandler starts the year off strong with his latest release titled BRIDGECARDRAPS. 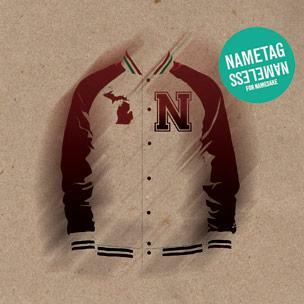 This 12 track album is filled soulful samples and powerful lyrics detailing the struggles, life, and overall upbringing of a young man trying to make his way in Detroit. Chavis starts off the album with the track titled “yesterday”, featuring his camp mates from the Verbal Vomit crew where they attack the lack of realism & Lyrics in today’s Hip Hop and call a challenge to any whack MC intentionally spitting whack lyrics and constructing whack music. 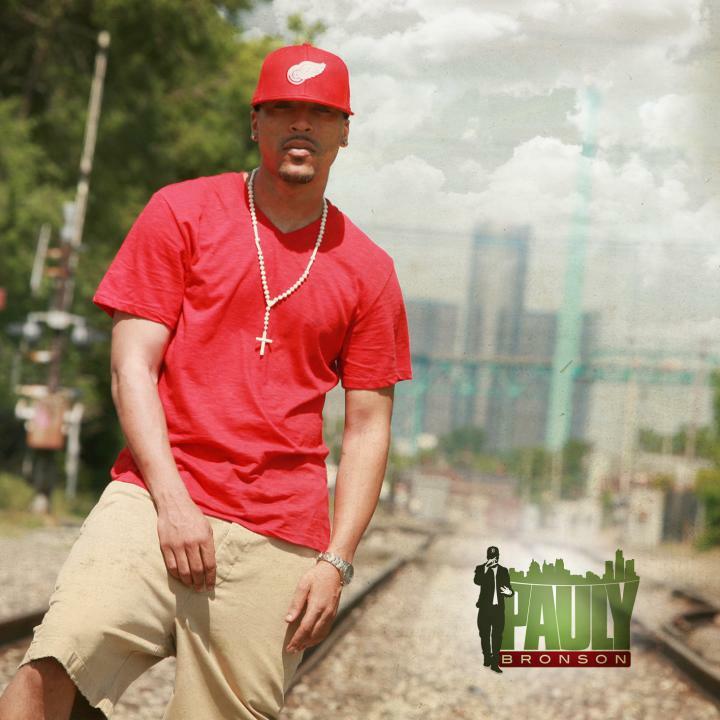 Chavis also skillfully details stories of his life growing up in the streets of East 7 Mile Detroit & how his struggles molded his ambition & drive and help shape him into who he is today with tracks like “Chavis” & “Stay True.” Chavis also hits home for all Detroit natives with one of his signature tracks “Lou’s coney Island” where he describes his love for the simple pleasure shared by all Detroiters that is, THE CONEY ISLAND!!! Overall this is a very well put together project and one of my top underground picks of the year so far. Below is the link to Chavis Chandler’s band camp page where you can download the album…FOR FREE!!!! Help Support great Underground talent people and give it a listen. 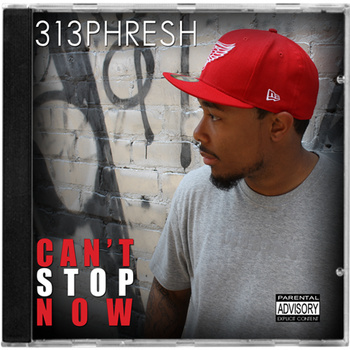 The is the Latest Music Video from Detroit artist 313Phresh called “Can’t Stop Now” This song is a hard hitting banger with a dope lyrical assault overlaying a chilling piano and bass heavy instrumental. 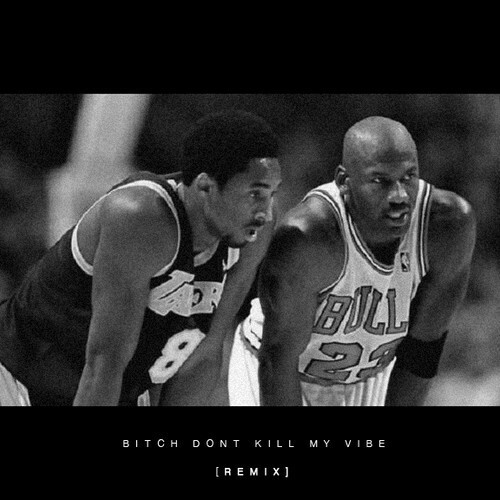 This song is a must listen for ANY true Hip Hop head. And don’t forget to check out me and 313Phresh Saturday July 7th, at the Mill Street Grill in Pontiac Mi, where we will be opening up for Freeway at the “What We Do” concert and after party. Check out www.familygrind.com for more details and for music downloads.